Happy new year every one! Hope you are all having a blast! 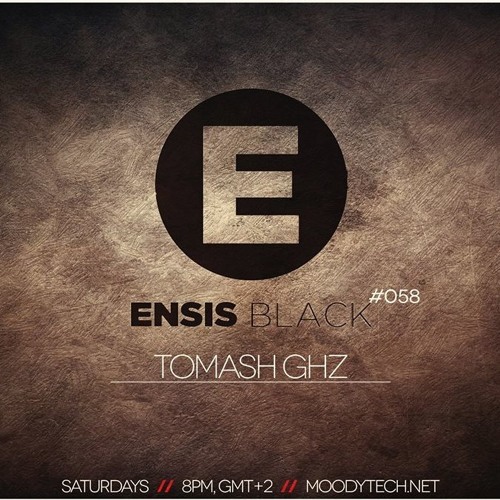 I return with a fresh dose of minimal beats for you A podcast for Ensis Black aired on Moodytech Radio.